Are you looking to sell an unwanted property quickly? At Long Island Cash Home Buyer LLC, we buy all different types of properties for cash so you can get it off your hands fast! Dealing with the death of a loved is very difficult, the last thing you want to worry about is what to do with an inherited property and all the legal issues that come with probate real estate on Long Island. Let us help you through this process by selling your home for cash. Read more about selling Inherited Properties for Cash here. Are you about to face foreclosure on your Long Island home because you can no longer afford your mortgage? If you foreclose on your property there can be long term financial ramifications including a huge hit on your credit score. Avoid foreclosure by selling your home for cash! Read more about Foreclosing properties here. 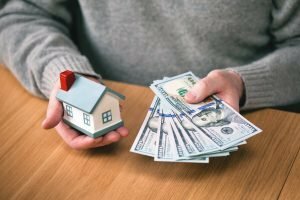 If you are having a hard time paying your real estate taxes and currently have a tax lien on your property, selling your home for cash might be the best way of avoiding a tax levy, where the government can seize your home. 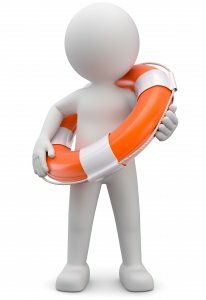 Give us a call if you currently have a tax lien and need help! 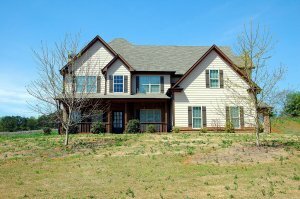 Read more about Property with tax liens here. People who are no longer residents of Long Island and are looking to sell their former home can have a difficult time doing so from far away. 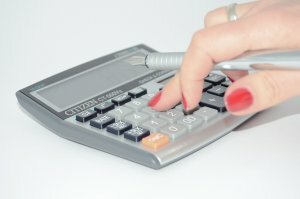 If a short sale didn’t work for you, and you need money for your new home, sell your out of town home quickly for cash. Read more about Out of Town Properties here. When mother nature takes its course, especially after a bad storm, the exterior of our home can be damaged. Sometimes there’s structural damage and it doesn’t make sense to fix it because the cost outweighs the equity of your home. When this is the case, you can sell your home “as is” to us for cash! Read more about selling Long Island Properties “as is” here. Did you win your house or property in a divorce settlement? For some people that is a good thing, for others, there’s too many bad memories! Or sometimes, you need to sell the property quickly in order to finalize and settle the divorce. If you want to get it out of your hands quickly, sell it to us for cash! Read more about Divorce properties here. Has your home been on the market for years and no one seems to want to buy it? Have you dropped the price down several times? Do you want to move into a new home you purchased but can’t because you need to unload your current property? Sell your on the market house to us for cash! We can close in as little as two weeks! Learn more about selling your on the market property for Cash here. 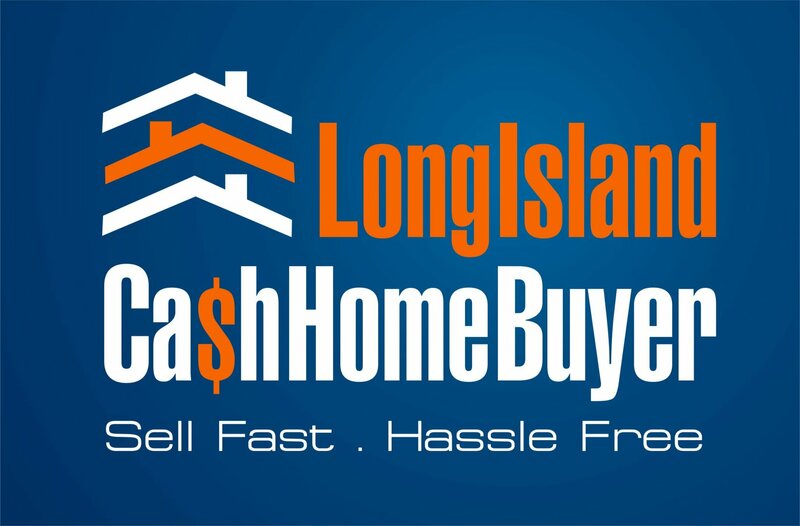 If you live in a 55+ community and are looking to sell your property for cash, Long Island Cash Home Buyer is one of the few cash for home businesses that can do this, since our principal is above 55 years of age. Whether you are looking to relocate or are not enjoying the senior living lifestyle, you can sell it to use for cash! 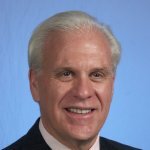 Learn more about selling your 55+ community home on Long Island for cash.